The bat is a cave-dwelling creature often referred to as a guardian of the night. 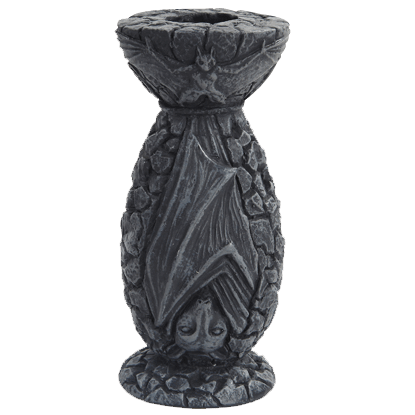 With the Hanging Bat Candle Holder, you can fight against the darkness of the twilight hours with this piece depicting flying and hanging bats. What better way is there to accent any flowers you might have than by placing them in a floral vase? 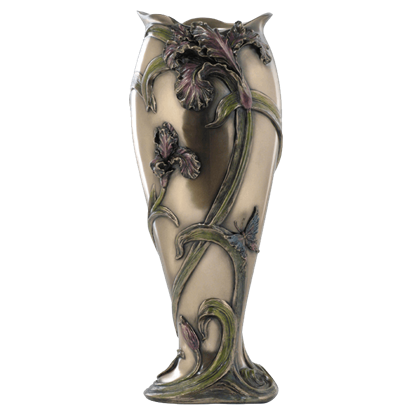 This Iris Vase has a natural style to complement all sorts of flowers and will go easily with all sorts of different decors, too. 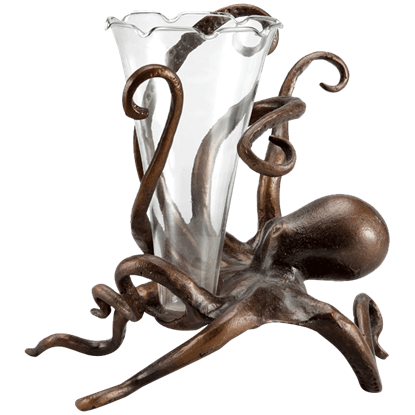 Wrapping its graceful limbs around a glass container, the Octopus Budvase Holder will gladly display a beautiful bouquet. The nimble sea creatures rests on three tentacled appendages, while its other five arms cradle a beautiful vase. 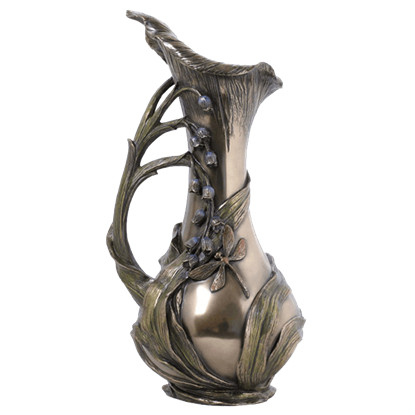 It might be a vase, but that is not the only use this item has. 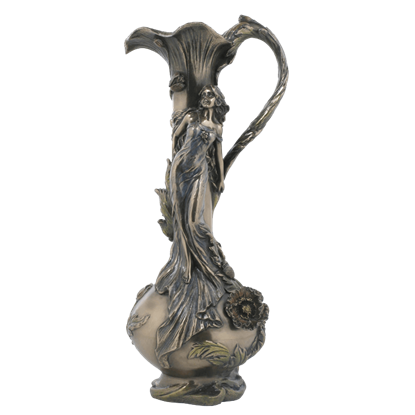 The Poppy and Lady Ewer Vase echoes the form of an old-world ewer, which gives it a distinctive shape that is perfect for holding flowers, water, and attention. The peacock is regarded as a universal symbol of pride, as well as a bird of beauty and prestige. 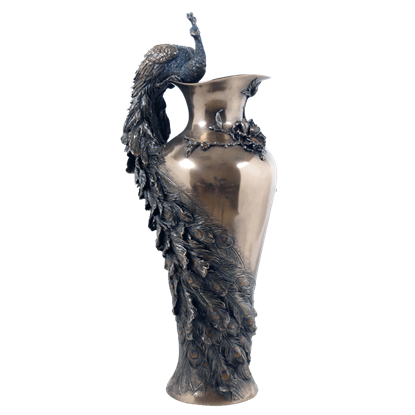 It lends its beauty and noble look to this Prunus and Peacock Vase, which makes for a great decoration with or without flowers.